For those of us who closely follow what’s happening in the F&B sector in the Middle East, attending important trade shows like Gulfood 2017 is crucial in keeping on top of how the industry evolves. The Middle East market is incredibly diverse, particularly when comparing the Levant to the GCC. So, it wasn’t surprising to see some unusual new tastes in Dubai. Whether ‘Japanese deep sea water black garlic’ will be a hit in the snacking isle remains to be seen, but it’s clear that private labelling is going to be the next big thing. Private labelling provides companies in the FMCG sector with an opportunity to create their own brands and build equity around them on the long term. 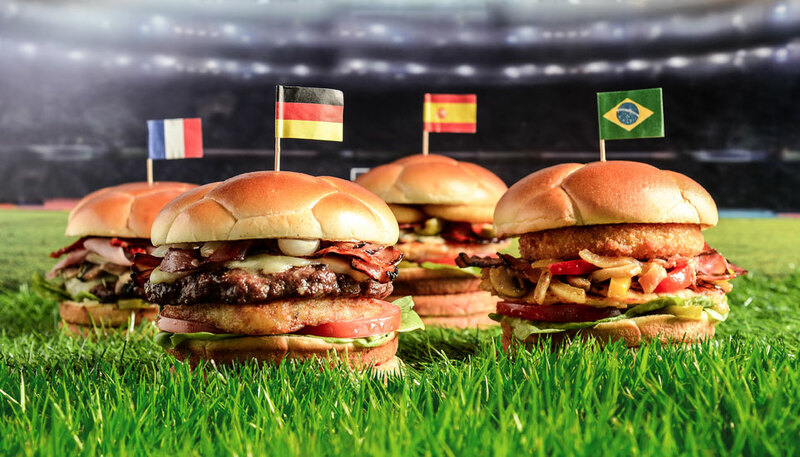 Moreover, globalization of the food and drink sector is creating huge opportunities for brands to enter new markets. Manufacturing plants for co-packing are widely available in most parts of the world and you can source any ingredient you wish for, from Chile to Russia! This also allows those venturing into private labels to focus on branding and creative packaging rather than the minutia of product development. 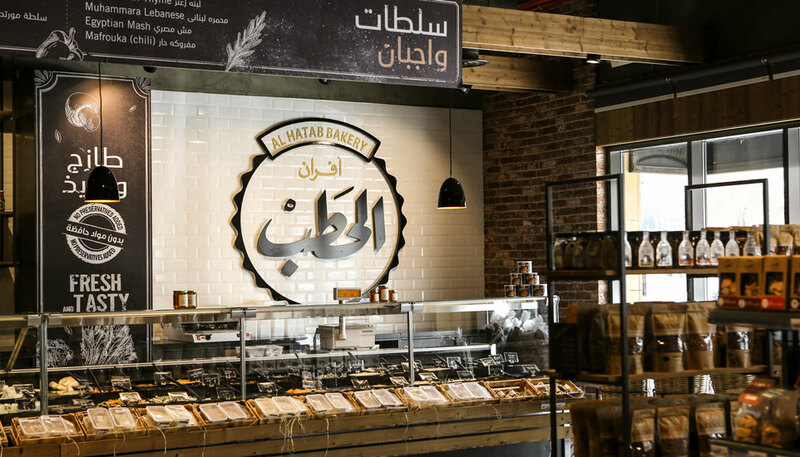 Creativity and innovative presentation in the form of visually unusual packaging is a winner – but it is especially important to use tailored packaging: what works in Dubai won’t necessarily work in Saudi Arabia. But, globalization also means localization when it comes to gaining traction across multiple markets. Western Expats who have higher purchasing power, acquired brand awareness, but no loyalty. Arab Expats who have higher purchasing power, expect localization but also no loyalty. Working force which is a huge market with very low purchase power. One of the most striking features of Gulfood was the number of exciting new flavors and culinary innovations that were on show from F&B businesses – from deep seawater black garlic to single serve luxurious strawberries! There is no doubt that some can become a hit in Arab countries if presented in the right context or by a suitable brand, offering the right consumer experience. Across the world, supermarket shelves are becoming a crowded and expensive place. It is only those brands and products that stand out and appeal to the target customers that will succeed – localized package design and communication is key. For those who are interested in the growing importance of unusual packaging and private labelling, join us at a new event later in year. 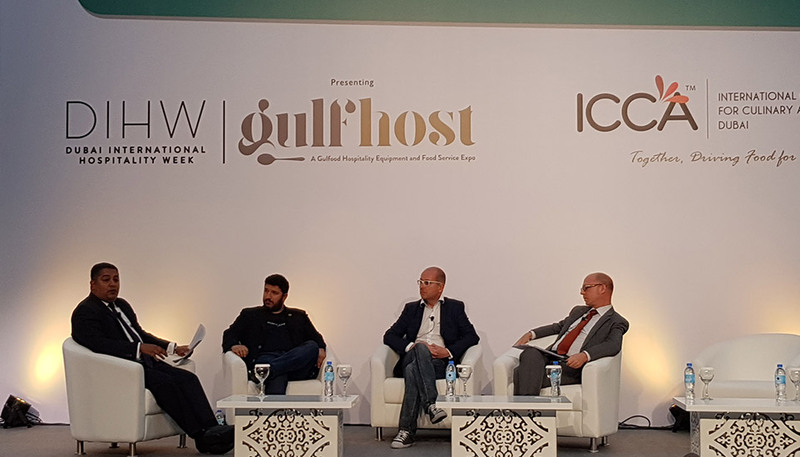 We will be attending GulfHost which is all about presentation, packaging and design in the F&B sector on 18-20 September!